Our exhibit, “Push Factors: Perspectives on Guatemalan Migration” at the Corcoran School of the Arts and Design‘s West Atrium runs through January 23d. Washington City Paper published this review of the images in the show on October 19th. Click here to read it. The exhibit is located at 500 17th Street NW, Washington, DC. Curated by Heidi McKinnon, executive director of Curators Without Borders, the exhibition features works made after Guatemala’s 36-year-long civil war. 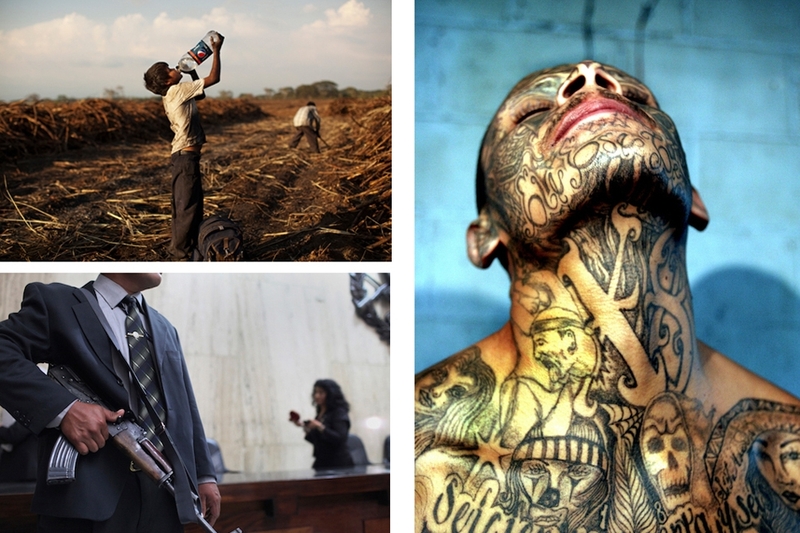 It includes works by James Rodríguez, who moved to Guatemala in 2004 as a human rights observer with Peace Brigades International; Rodrigo Abd, who an Associated Press staff photographer based in Guatemala; and William Plowman, a photojournalist; among others.